This receipt shows items purchased for George Clarke’s Albany townhouse. Many of these items were subsequently transported to Hyde Hall in Springfield, NY when George Clarke made it his manor house. 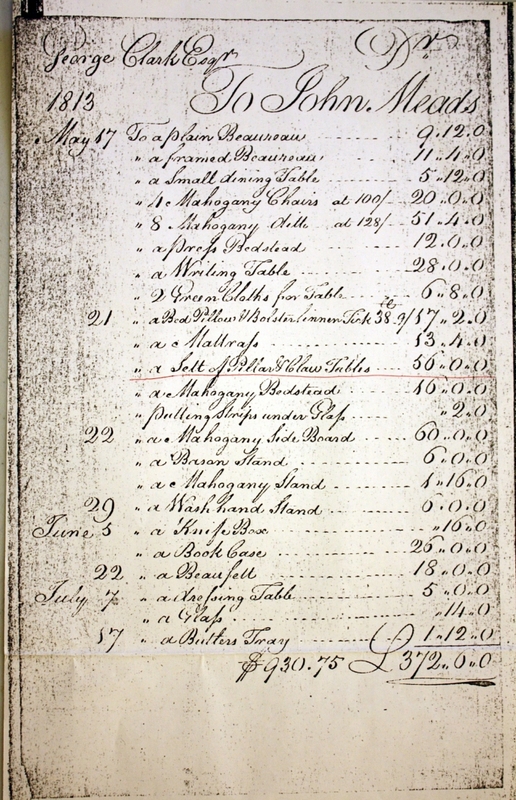 Prices reflected in this document are in pounds.